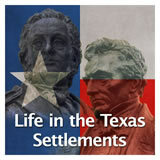 In this experience, students learn about different factors and events contributing to the weakening of Spanish rule over Mexico and Texas. 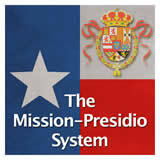 They study timelines of global events and Mexican history to see how the events are interrelated. They analyze Father Hidalgo’s “Grito de Dolores” speech, and then they read about different filibusters and elaborate on their influence on the shaping of Texas. 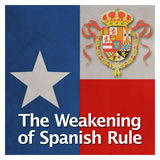 Describe why Spanish colonial control was weak in Texas in the early 1800s. 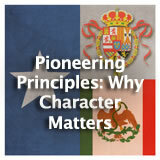 Identify the filibusters in Texas and the impact they had on Texans’ drive for independence. 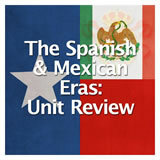 Explain the issues that caused people in Mexico to rebel against Spanish rule. 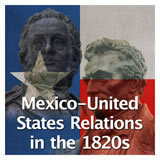 Describe the impact of Father Miguel Hidalgo on the dream of Mexican Independence. 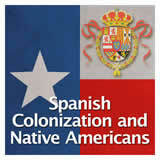 Spain was a major power in the colonization of both North and South America. 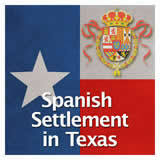 In this experience you will learn about events back in Europe and local developments in Mexico and Texas that worked to weaken the Spanish grip on these territories. 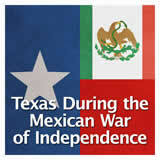 Which of the following dates is Mexican Independence Day? Cinco de Mayo commemorates the Mexican army’s 1862 victory over France at the Battle of Puebla during the Franco-Mexican War. 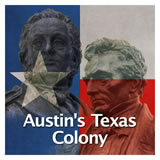 Juneteenth is the day that Texas slaves were emancipated following the Civil War. 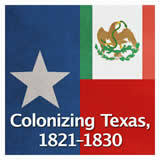 March 2 is Texas Independence Day.